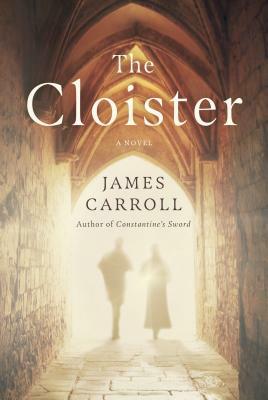 "In The Cloister, Carroll has produced a sweeping, beautifully crafted book--perhaps his best yet." "A literary detective game . . . In pushing his readers--in both his fiction and nonfiction--to ponder tough religious topics . . . Carroll is continuing the important discussions made famous by Peter Abelard."